The growth rate of mobile web usage is exceeding in leaps and bounds. And this rapid increase in the popularity of mobile web, is giving video publishers a hard time in reaching out to a wider audience base, by utilizing the Flash Player alone. Therefore, to reach the desired audience it becomes imperative for video publishers to serve their audience with HTML5 videos as well that can run on both desktop and mobile devices. Flash was ubiquitous and has been the standard player for delivering videos, for more than a decade. Though, HTML5 is getting developed expeditiously, but when it comes to keeping in line with the Flash technology or the integration environment, it hasn’t yet attained the maturity like the Flash videos. 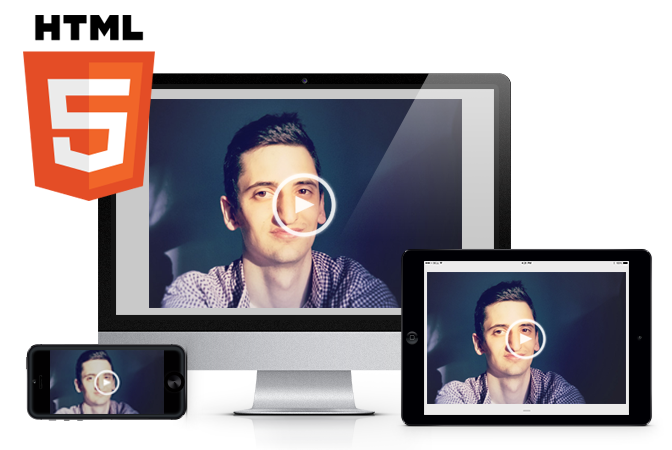 Fortunately, Video Cloud smart players will most likely help you meet the challenges imposed by HTML5.